Ah, Spritz cookies, I loved you so much as a little girl. My Mom made them all the time with the lil cookie press and they were always so scrumptious!! 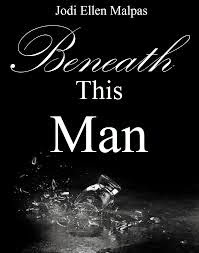 (I love that word!) Well now that I certain Kitchen Aide mixer has made it's way into my lil home I knew I HAD to try to make them myself for the first time...My Mom came over with all the ingredients and we were all set to make them tonight! I dug out my cookie press I think I got about 3 Christmases ago...and my new Wilton cookie sheets. I was so excited to push on! 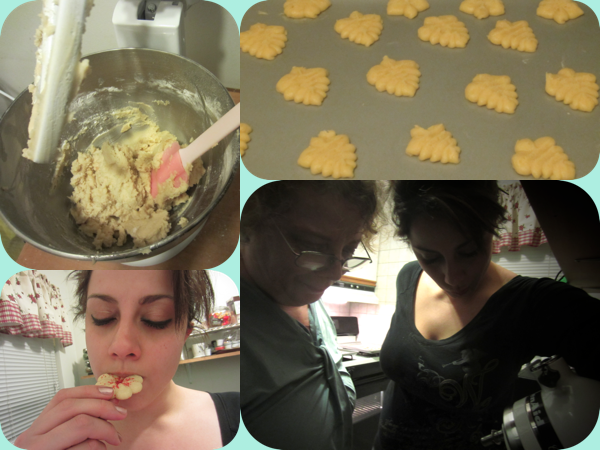 Remember, this post is called "Battle of the Spritz Cookies". Well for starters do you have any idea how many Different recipes there are for Spritz cookies? I saw several and literally closed my eyes and picked one. I was going to use the recipe on the Cookie Pro box but I didn't have milk so I choose the recipe from Joy of Baking - Spritz Cookies. The recipe worked great & my beautiful mixer that I'm in utter awe of, combined the cookie batter perfectly. I'm impressed Kitchen Aide, very impressed! Next order of business, the black handle on the Cookie Pro Ultra II is not functional. It's very misleading that it's only a grip. You almost think that there is a screw missing but then it dawned on me that I will have to push the top of the press instead to dispense the cookies. Out of the multiple times I tried to make the cookies I can't tell how you how many times I had to try again. Maybe I was having an off day but as you can see in the above picture the flowers are not the alike at all. I like the trees though...they came out great! My Mom and I took turns struggling & finally we got the hang of it kind of and came out with our 2 dozen cookies ready for the oven! One more thing that I can't stress enough: DO NOT GREASE THE COOKIE SHEET!!! I use Pam for everything even if it says don't grease things. However for these cookies, you can't grease the cookie sheet because the cookie press will be all over the place. I learned that the hard way, but wiped the Pam away and it worked great. You need a sturdy dry surface so the press doesn't slide & the cookie stays on the sheet! 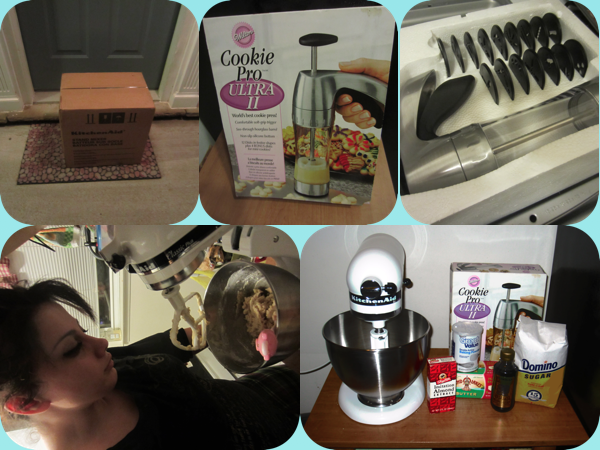 Here are some more photos from the Battle of the Spritz cookies! I love the last photo of my Mom and I! Have You Ever Made Spritz Cookies? Any Helpful Tips? I've never made spritz cookies but now I want to try! I haven't, but i probably need to. My cookies always look mishaped! These cookies are lovely and look so delicious! I can't wait to start making christmas cookies! I haven't tried them...but they look SO fun to make! 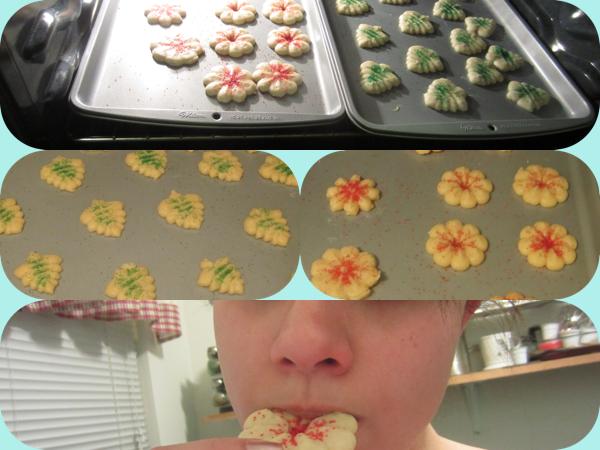 Mmmm, spritz cookies are the best. 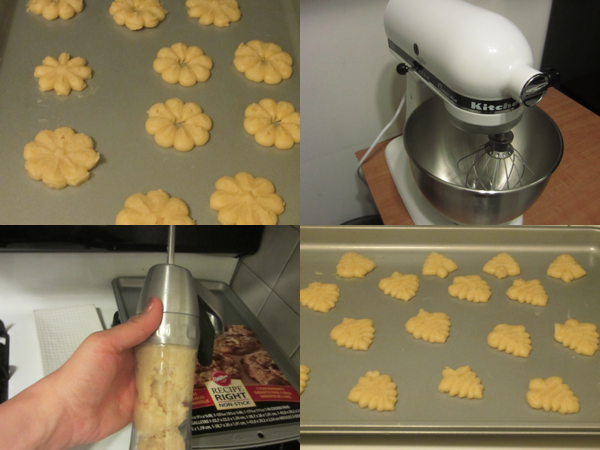 They're so sweet, buttery, and soft!I've never used a cookie press, but it sound like quite the battle, haha! I have a spritz press and I'm so intimidated, I've never used it. Ohh these look so so good, now I want to eat cookies too! although these cookie pressers are not very strong. I don't add more than 250 g of flour or the mixture becomes too firm and my cookie presser don't work.